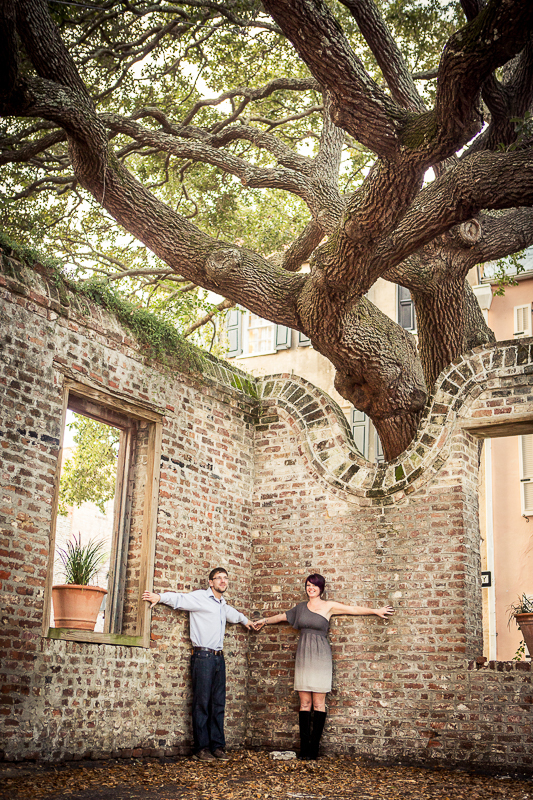 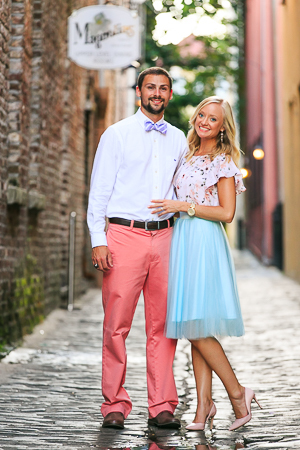 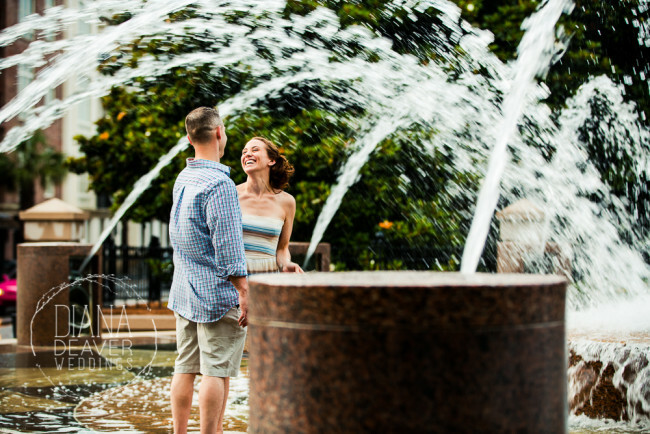 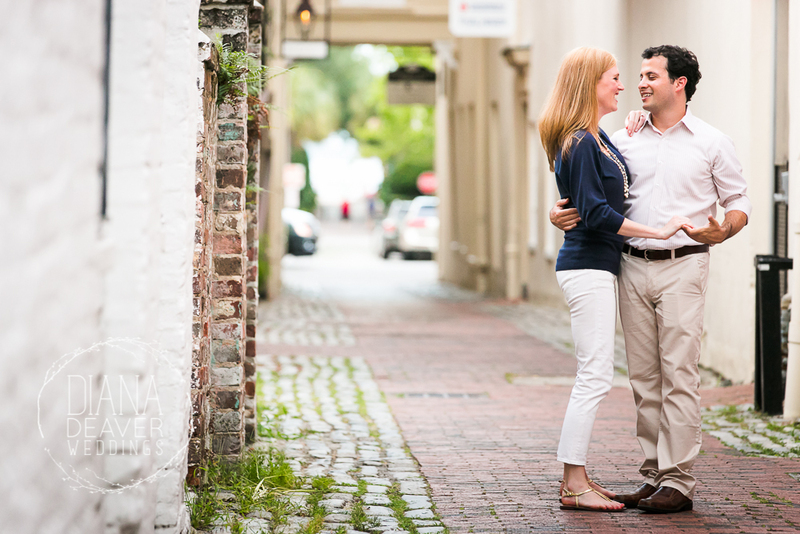 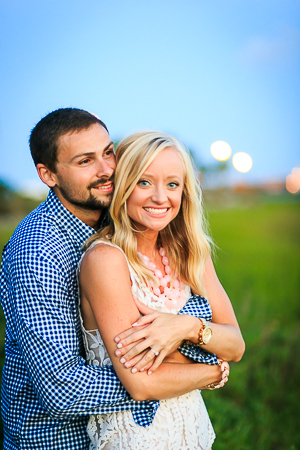 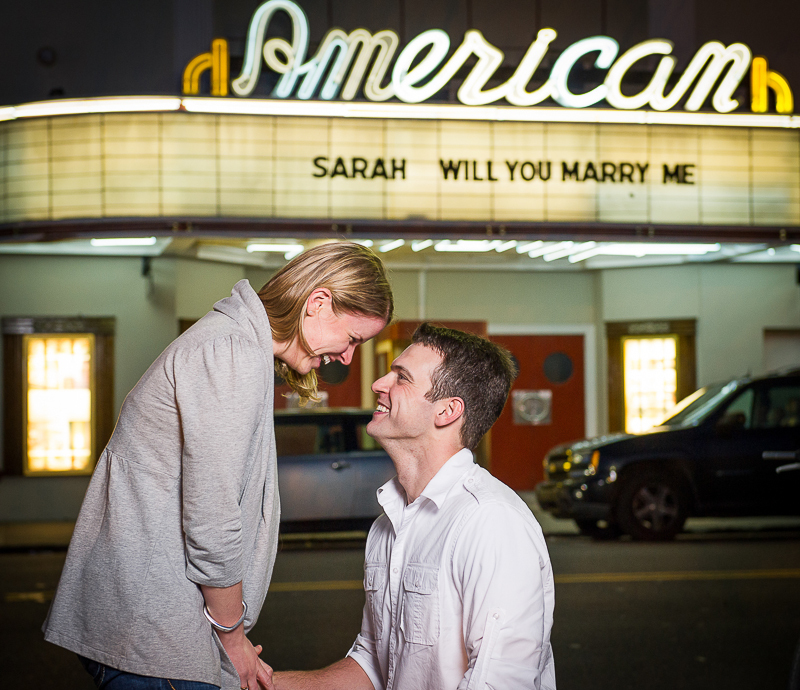 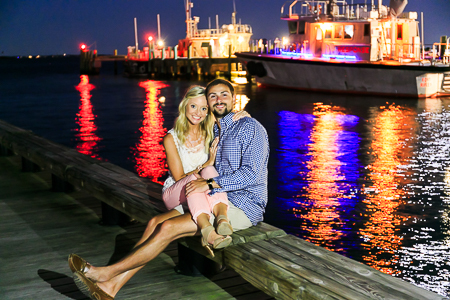 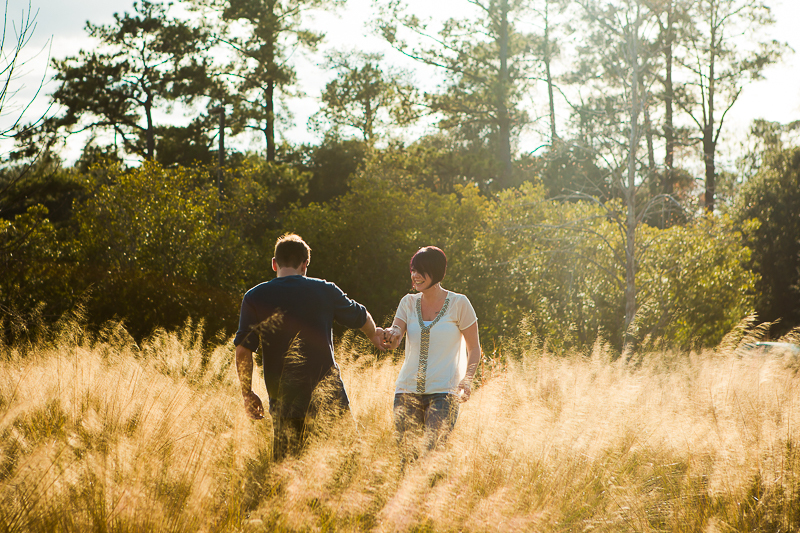 We like to make our engagement sessions fun as we visit the many incredible venues around Charleston. 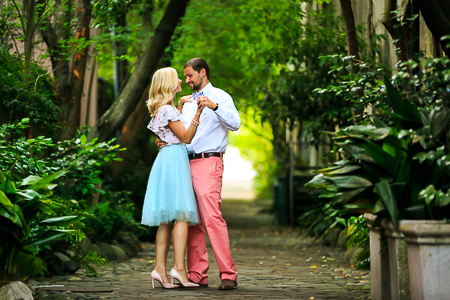 Plantations, old streets and other romantic locations make the perfect backdrops for stunning engagement photos in Charleston, SC. 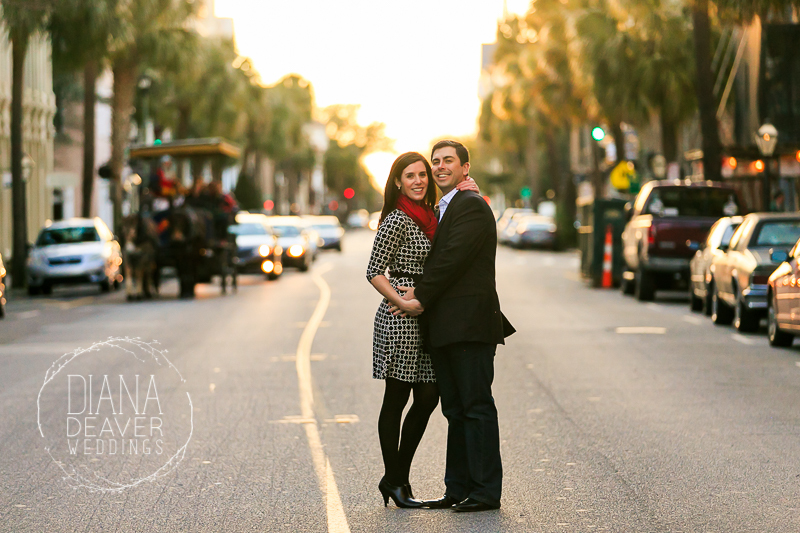 The options are literally endless downtwon Charleston. 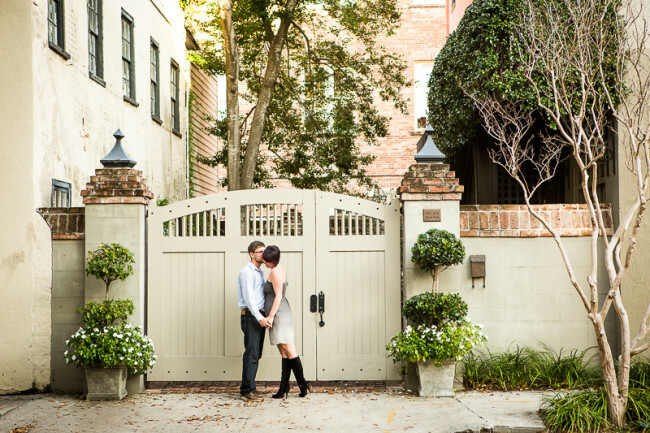 Cobblestone streets, elegant fountains, landscaped corners and romantic alleys, are waiting for you to create unforgettable save the dates and memorable engagement session photos. 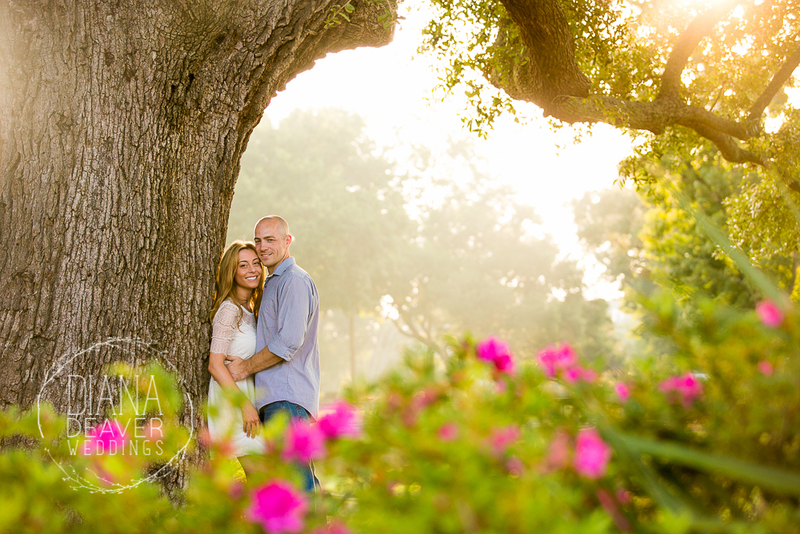 We absolutely love using light in a unique and artful way. 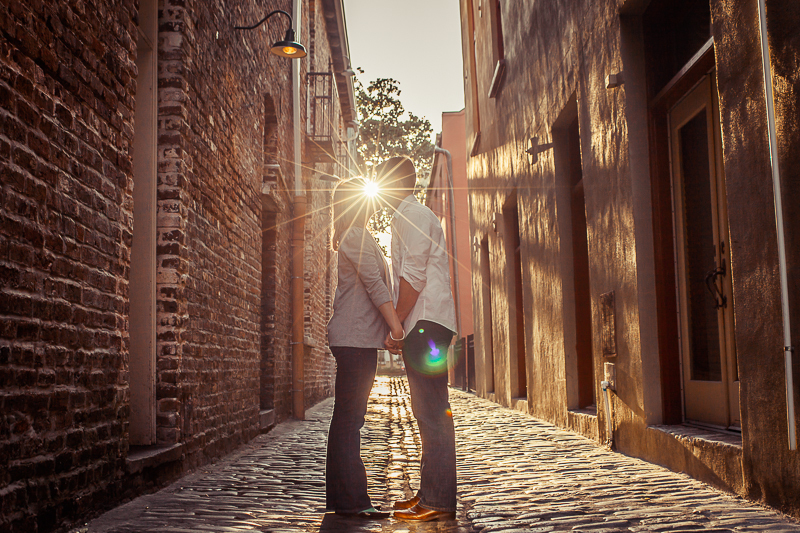 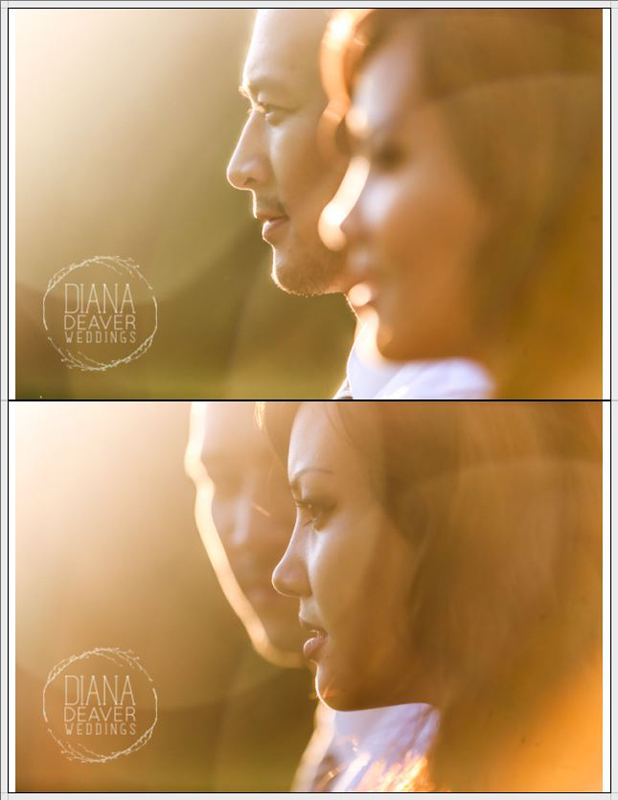 As long as there is sun light, we will use it to create a unique and intimate photograph of you and your fiance. 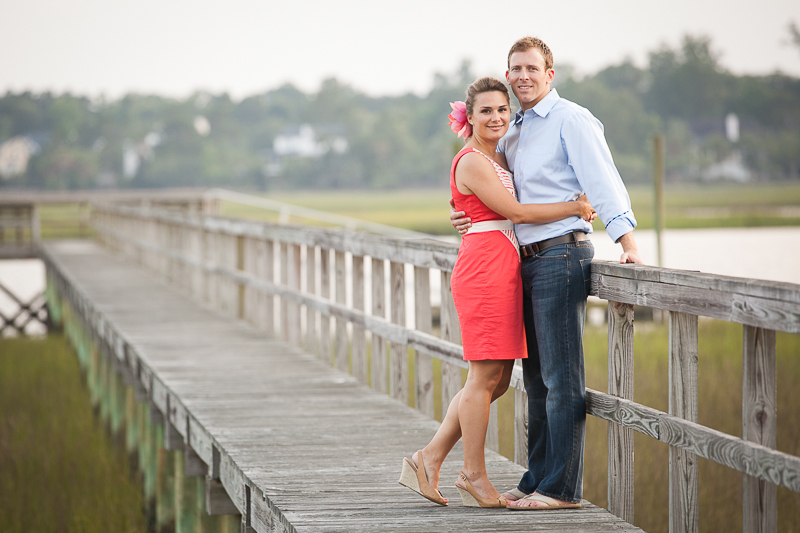 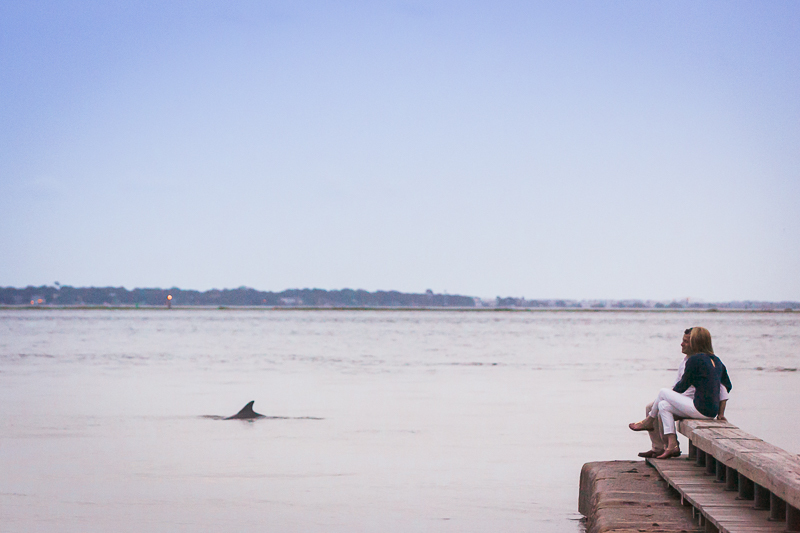 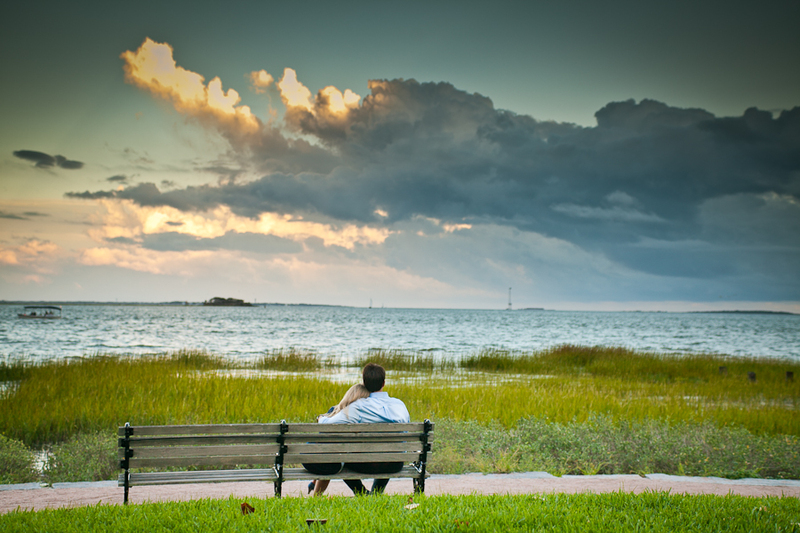 If you’re coming to Charleston, you most certainly will need to stop by the beach. 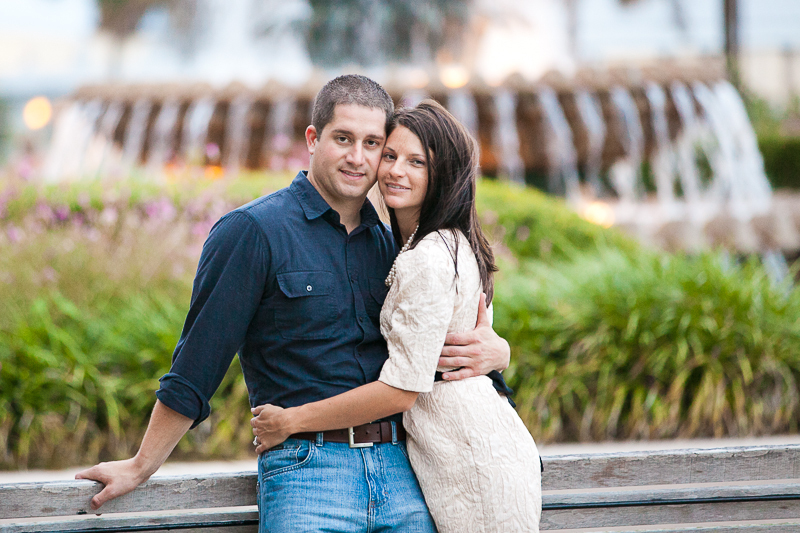 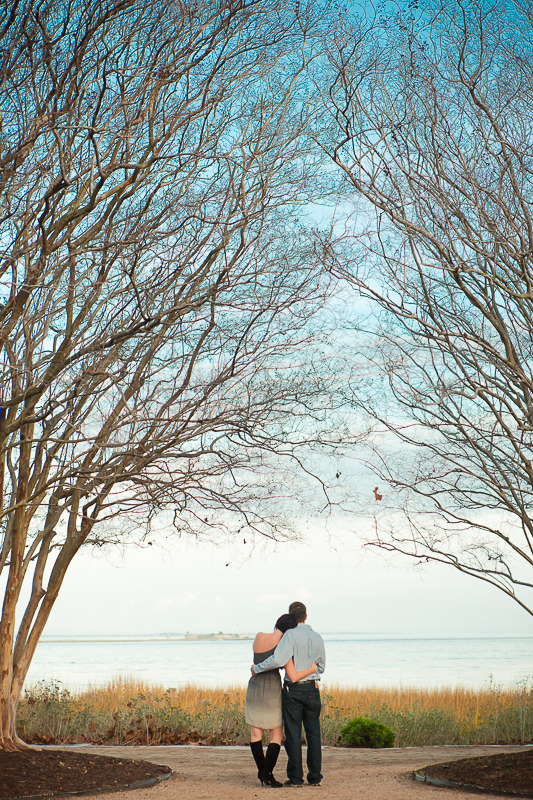 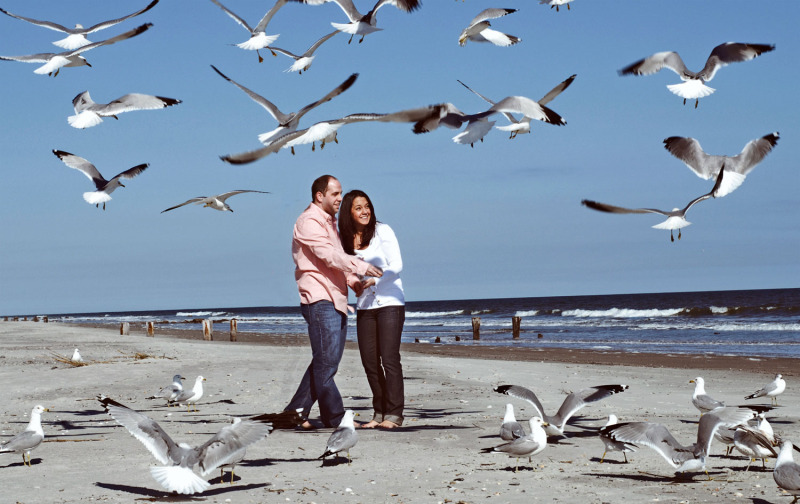 And if you decide to have your engagement session at the beach as well, we will find a way to make it unforgettable. 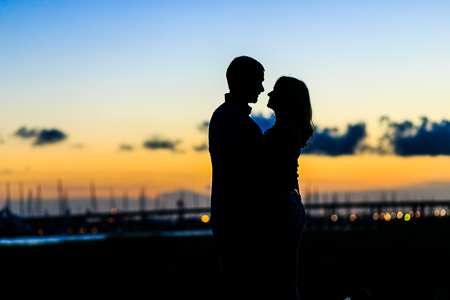 We love to play with unique angles and lighting situations, so even the sun has gone down, we can find ways to keep it interesting like in this long exposure photograph. 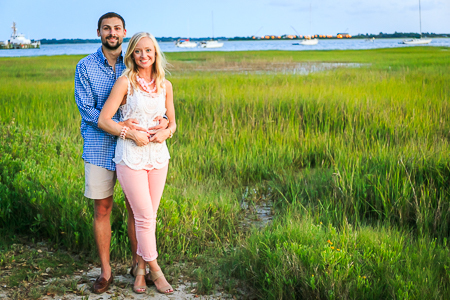 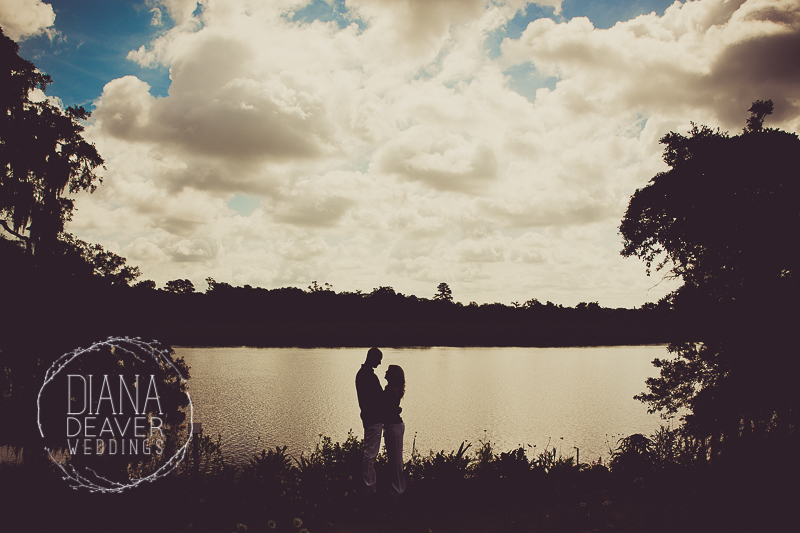 What is wonderful about Charleston venues is that whether you are on a private residence or a known park, you will most certainly have beautiful views as your background for your engagement session.